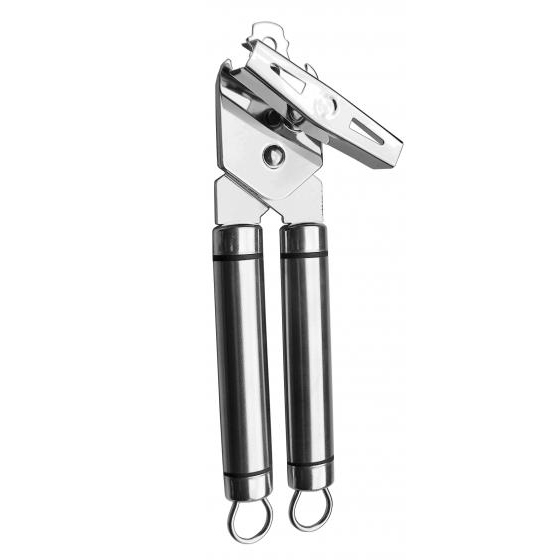 Can Opener | Kitchen Tools(KEB-209) - Keywood International Inc. This all stainless steel can opener does what the name states. Made of high carbon stainless steel to cut open cans effortlessly. Handles are ergonomically designed for comfort. The handle has slots for hanging when drying or not in use.